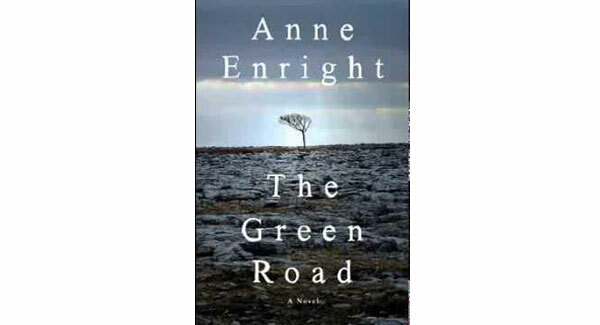 I’ve just finished The Green Road (Jonathan Cape) by Anne Enright, the inaugural Laureate for Irish Fiction. The blurb accompanying the book states that it is a darkly glinting novel set on Ireland’s Wild Atlantic Way – isn’t everything these days! – a story of fraction and family, of leaving home and coming home, a novel exploring selfishness and compassion, a book about the gaps in the human heart and how we learn to fill them. The novel is a bit of a slow burner at first, that is until we are introduced to the great Irish matriarch, in this case, Rosaleen Madigan. Her children, Dan, Emmet, Constance, Hanna, all leave the West of Ireland for lives they could never have imagined in Dublin, New York, Toronto and various third-world towns. Then Rosaleen announces that she has decided to sell the ancestral home and divide the proceeds. They all come home for a final Christmas together. In truth I found the novel to be eerie and close to the bone. 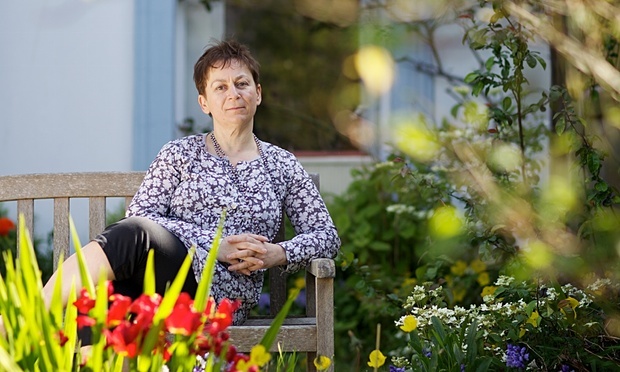 How did Anne Enright obtain such deep insight and information about my own mother! Her depiction of Rosaleen Madigan is worthy of a Booker on its own – ‘The world she grew up in was so different it was hard to believe she was ever in it.’ Like Michael Harnett’s grandmother, Bridget Halpin, in his poem, ‘Death of an Irishwoman’, ‘she clenched her brittle hands / around a world / she could not understand.’ I feel the novelist would have benefitted from an editor of the calibre of Harper Lee’s – if so we would now be reading about, ‘Rosaleen Considine at six and Rosaleen Madigan at seventy six’ rather than Rosaleen and all her offspring. There were also a number of inexcusable typographical errors in my paperback edition, the sign of rushed publication, but surely unforgivable in a Booker nominated novel. However, despite all my nit-picking, this novel is a must-read for any among you living with – or away from – a strong willed ageing Irish mother! Anne Enright has done a remarkable job of depicting this woman, a survivor of the Celtic Tiger era, who decides to cash in her chips and divvy out the proceeds to those who have survived her reign. Like Lear in his dotage we all are aware of the pitfalls of such a course of action! My one major criticism of the novel is the ending. It is as if Anne Enright loses interest in the project and it fades out like a damp squib. The ending is disappointing and disjointed – skipping about tying up the loose ends. The characterisation is uneven – with Rosaleen and Constance being strongly drawn while the others are insipid and aimless enough. This novel won’t win this year’s Booker Prize, indeed it will be lucky to be shortlisted when you compare it to Tom McCarthy’s masterpiece, Satin Island, my current read.